Here’s a project I was very fortunate in being apart of. 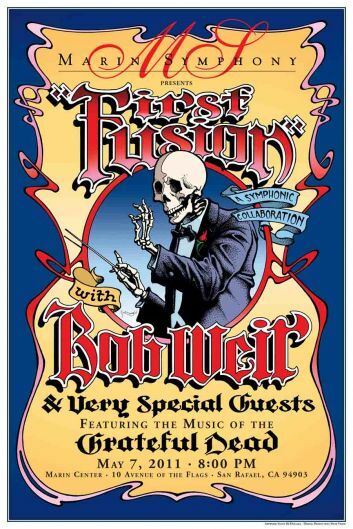 I worked closely with Bob Bralove, Marco d’Ambrosio and Bob Weir for several months on this project. The outcome was a great performance at the Marin Veterans Hall in front of a sold out crowd.